This series has been quite fun for me. 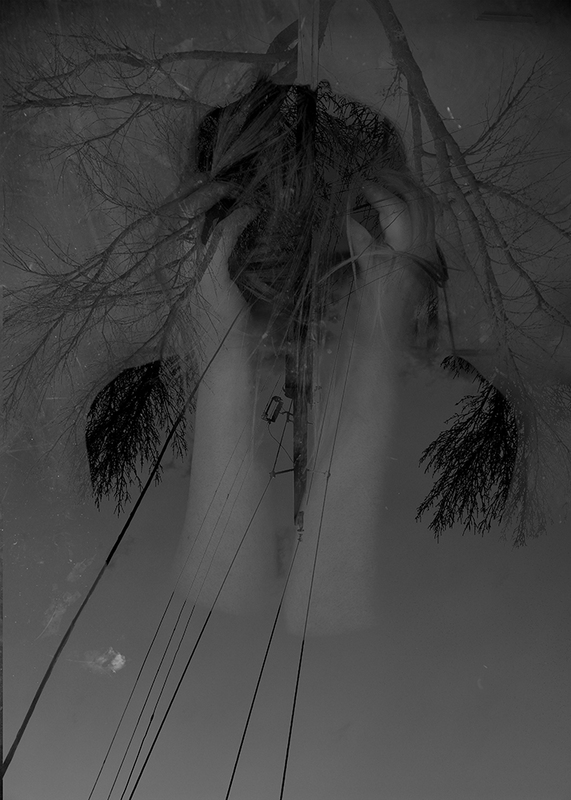 I've really enjoyed the multiple exposure effects that have ghostly and suspended qualities to them. I think double/multiple exposures in art are used less often than I would like to see.